Waste Free Environment aims to promote recycling and to raise awareness on responsible little disposal. 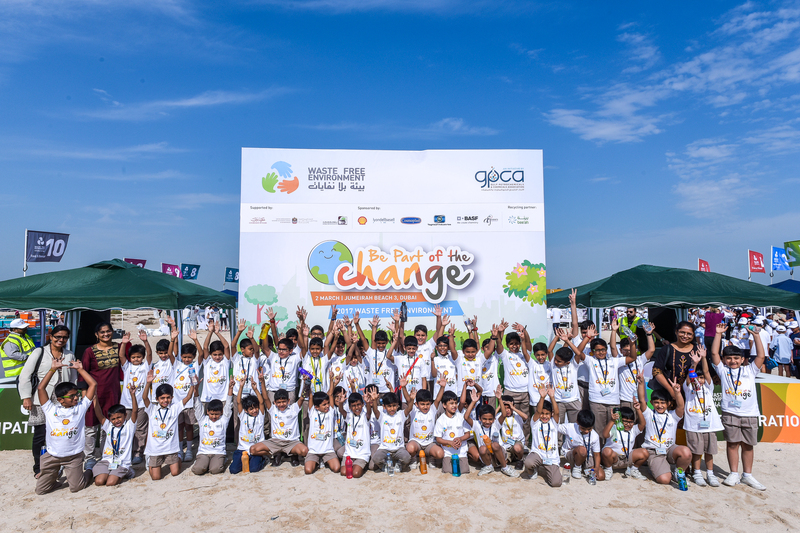 The campaign is shifting from being a cleanup activity to becoming more of an advocacy initiative which aims to change people’s attitude and mindsets towards littler disposal and raises the need for communities to respond to environmental issues. The campaign also promotes the benefits that can be reaped from recycling, plastic products in particular. Plastics are a key component in modern life and if disposed appropriately, can be given a second chance at providing for society. During the annual Waste Free Environment campaign, which takes place between February and March, responsible and enthusiastic organizations, community members and educational bodies from across the world, join hands and engage in campaign activities to dedicate their time back to their environment. WFE focuses on the 3 R’s: Reduce, reuse and recycle.